You are invited to meet some of the stars of Peaceful Heart Alpacas’ breeding program on Saturday, December 10 from 10am-5 pm, and Sunday, December 11 from 1-5pm. 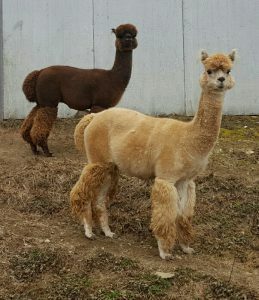 We have three male alpacas including Champion Herdsires and an up-and-coming Junior Herdsire, as well as 4 Breeding Females available for sale. Take a look at them online or come by the farm for a preview. After 10 years in business, we have collected a lot of equipment related to raising alpacas, and are now offering it up for sale. Join us on December 10-11 for our December Alpaca Equipment Sale. 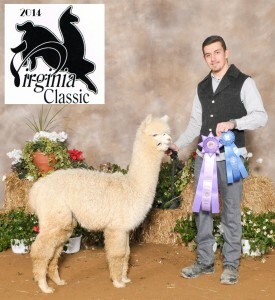 We will have equipment such as tooth-a-matics, a pasture vacuum, an ultrasound, halters, and cria coats. We will also have alpaca care related books and magazines. Great bargains for you to use on your farm.